You must create an account with Connect2Texas in order to register. 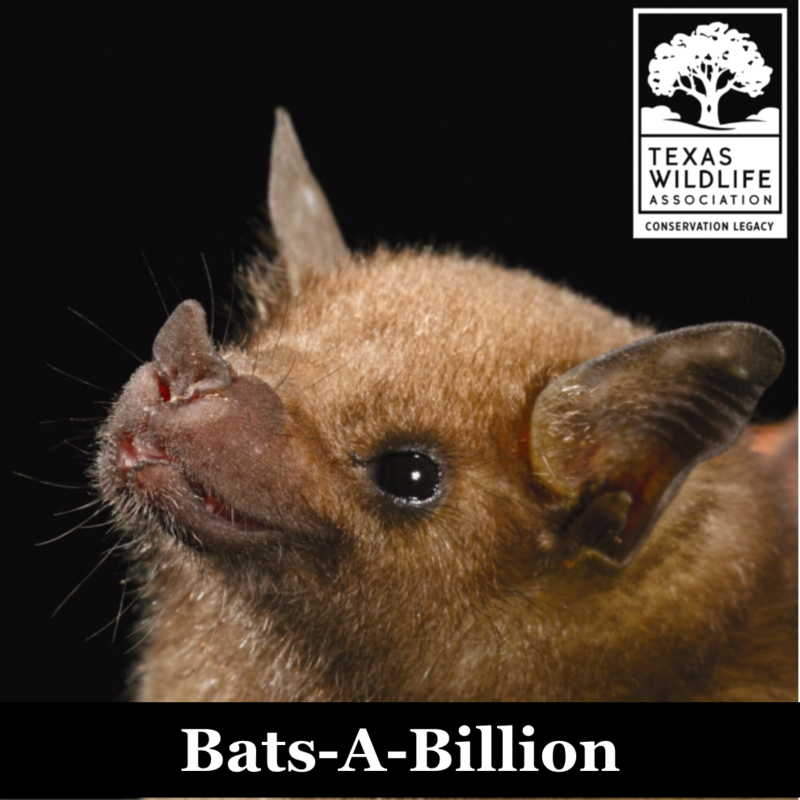 Then click the links above or visit connect2texas.net, click Events, select Texas Wildlife Association as the Provider, choose a program date and time and click register. Registration closes one week prior to program date. The rabbit or bunny is an easily recognizable mammal that many people associate with springtime. During this program you will get to see a live domestic rabbit while we discuss its wild counterparts. 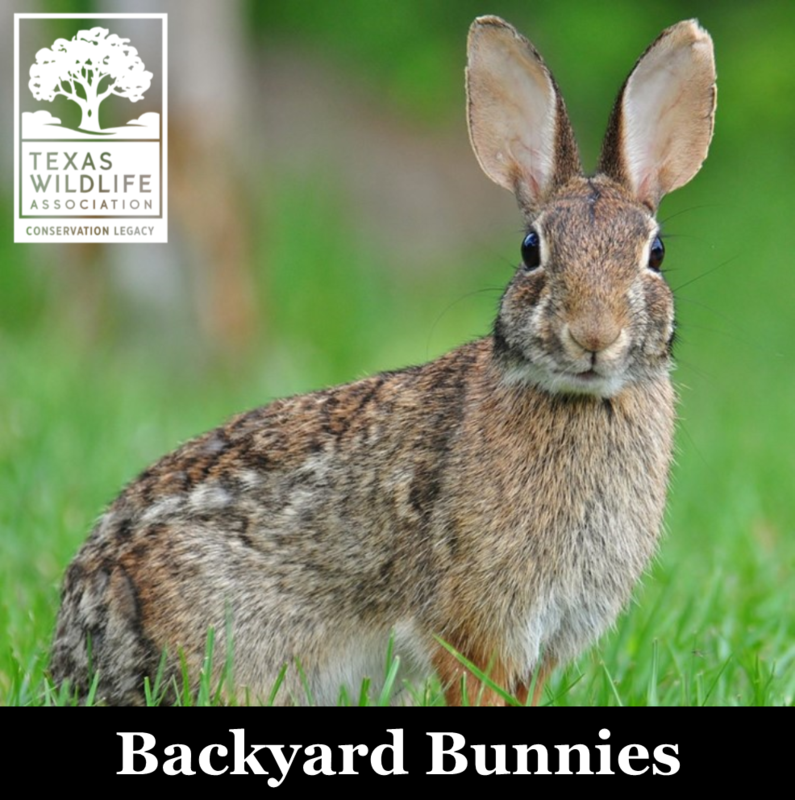 We will explore their adaptations and body structures, the different species of rabbits in Texas, their habitats and ecological benefit, as well as the differences between rabbits and hares. The owl: nature’s nocturnal bird of prey. 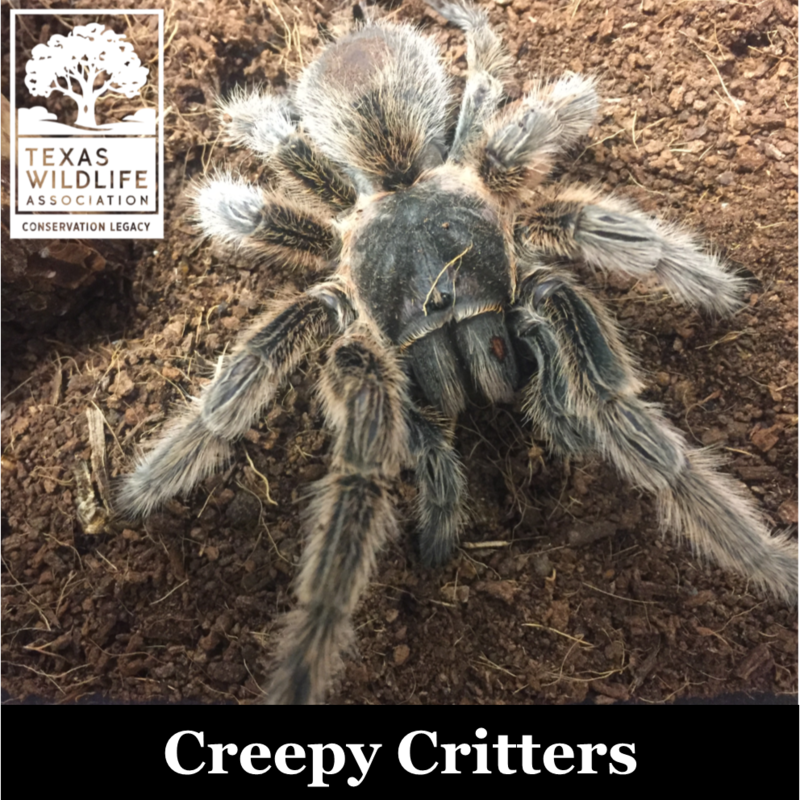 Accompanied by our live Eastern Screech Owl in the studio, we will learn about these interesting animals found around the globe and all across Texas. 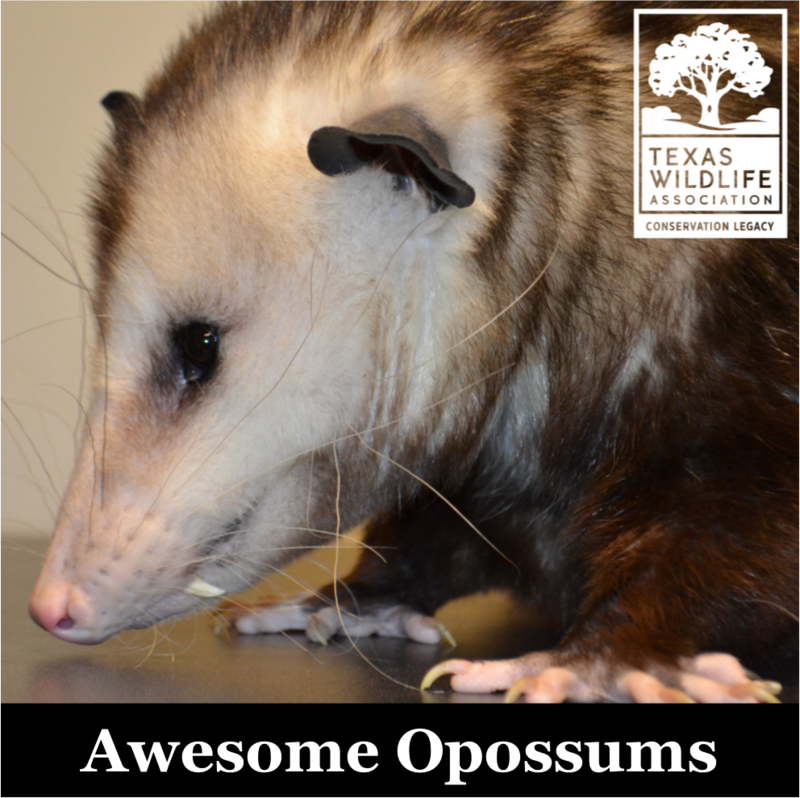 This program will examine the special adaptations which allow them to fly, hunt for prey, and survive in their environment. 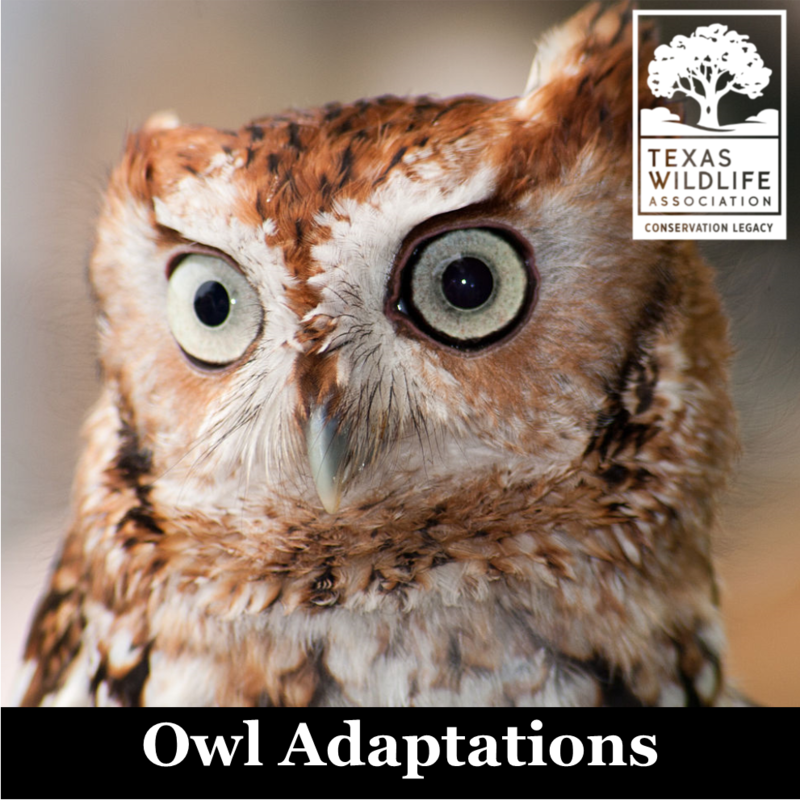 We will also play the calls of some common Texas owls that your students may hear in their own backyard. For such a delicate insect, the Monarch butterfly leads an adventurous life! 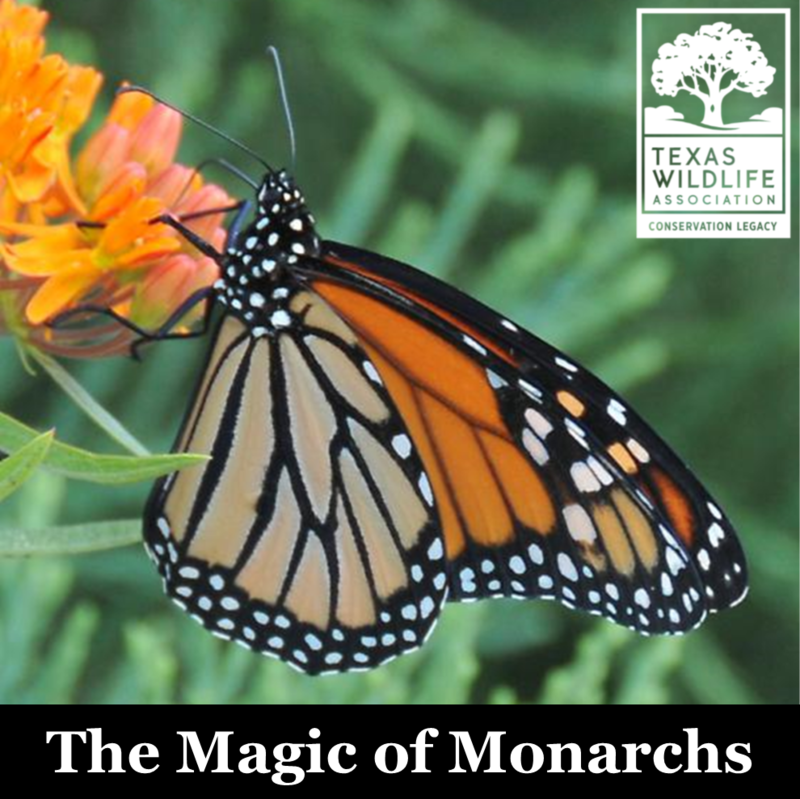 During spring and fall, millions of Monarchs will travel through Texas on their way to or from their overwintering sites in Mexico. Live caterpillars and adult Monarchs will be on hand during the program, allowing your students to see them up close and in detail. 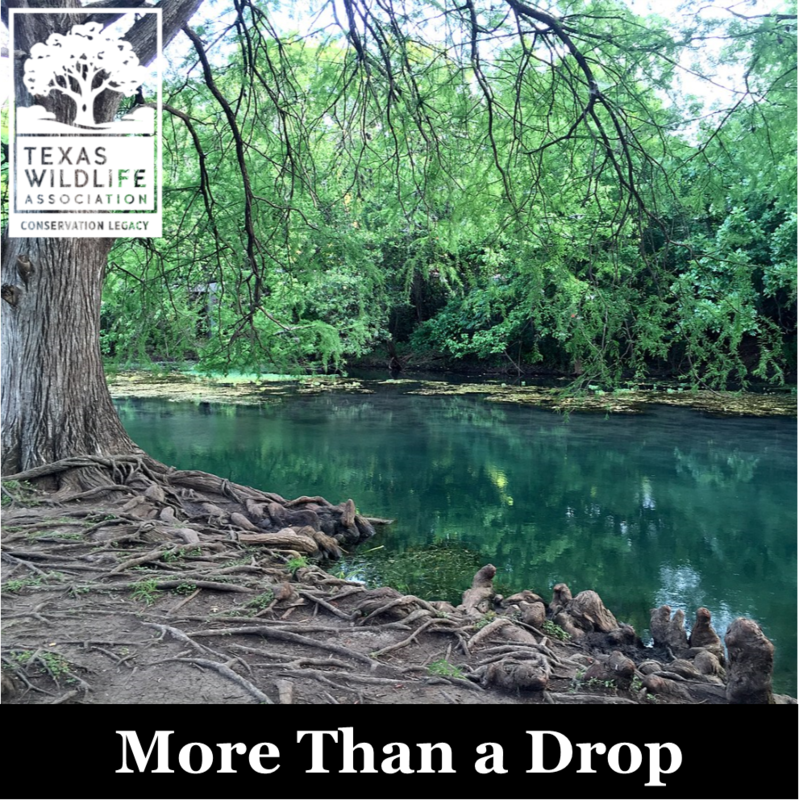 Join us as we discuss the basic needs, life cycle, adaptations, and migration patterns of the Monarch butterfly and learn how you can help conserve this unique creature. Meet the striped skunk. 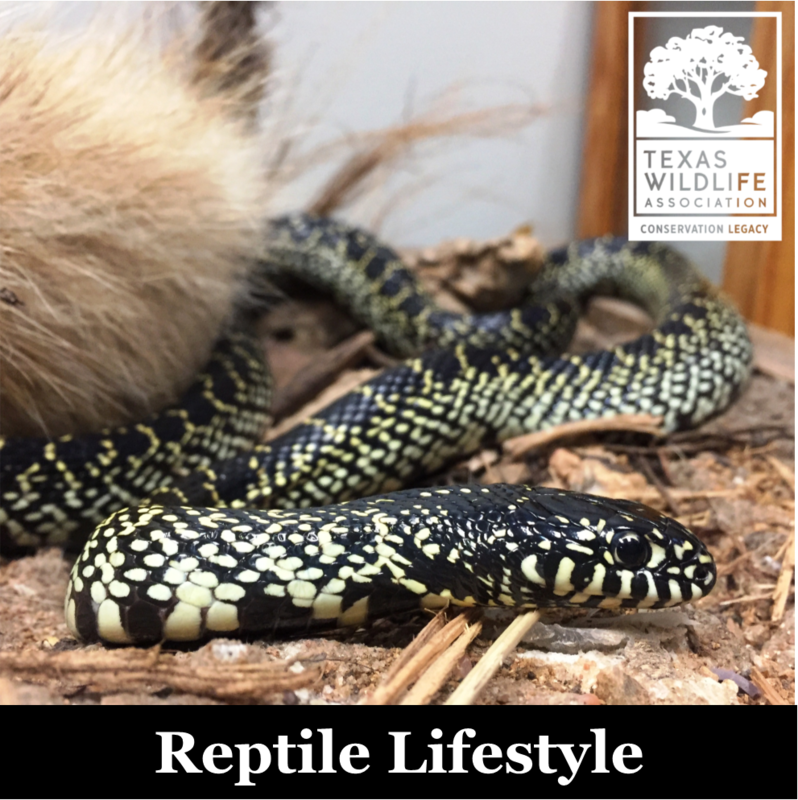 Although their defense behaviors and adaptations benefit them in their wild environment, these same behaviors do not fare well in urban habitats. 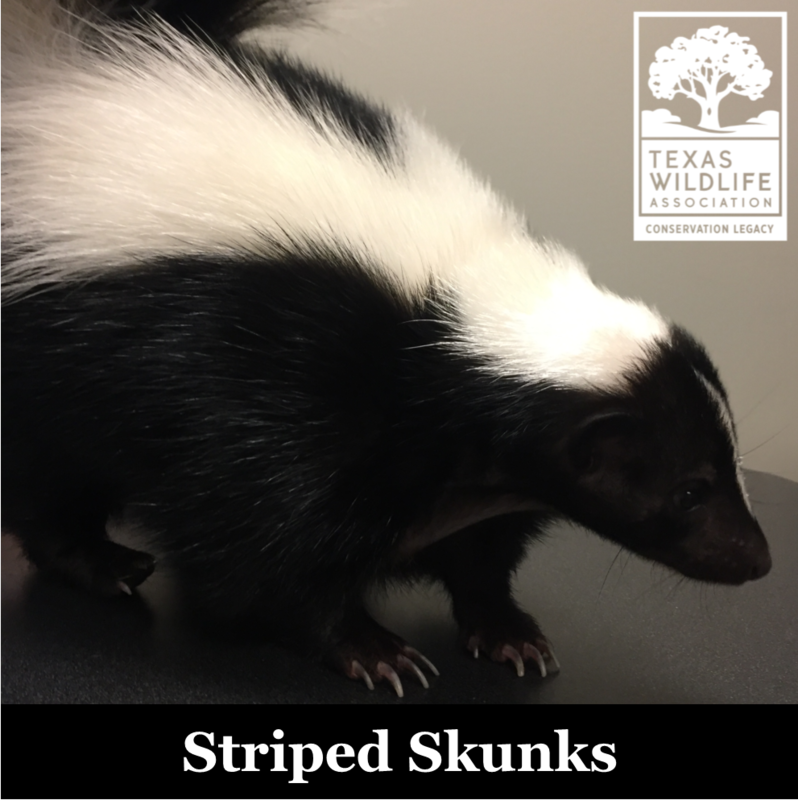 Most people cannot help but turn up their noses when they think about skunks, but after our class you will understand their ecological benefit. This interactive presentation introduces students to fun facts about one of our state's most fabulous birds: THE WILD TURKEY! 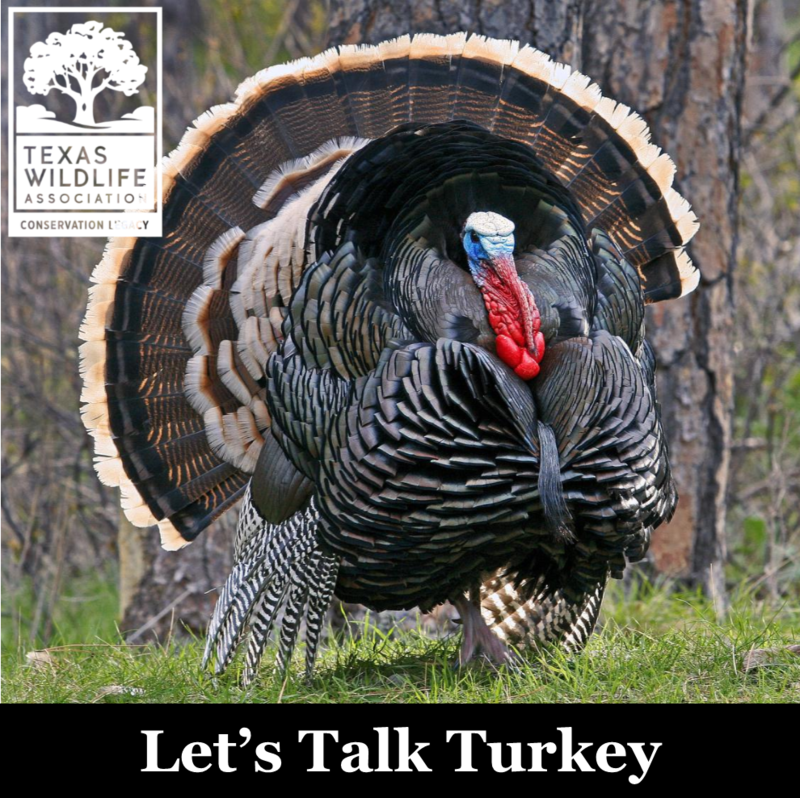 We will discuss turkey anatomy, habitat, adaptations, and basic needs, as well as the various "calls" or vocalizations that turkeys use to communicate in their environment. Students will listen to an assortment of calls and have the opportunity to take an up-close look at a real Wild Turkey. Birds of prey, also known as raptors, are a common sight in the skies. 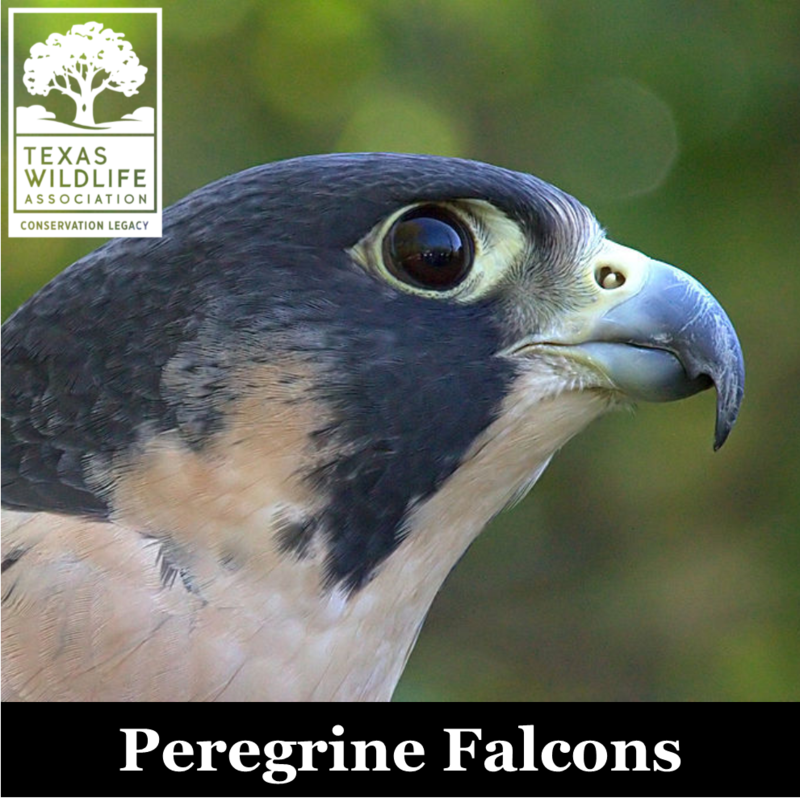 During the program, we will take an up-close look at a live Peregrine Falcon to discuss the important body structures and their functions. We will investigate the falcon’s diet, their role in the food web, the habitats in which they are found, and the adaptations that allow them to be such powerful predators and fast fliers.